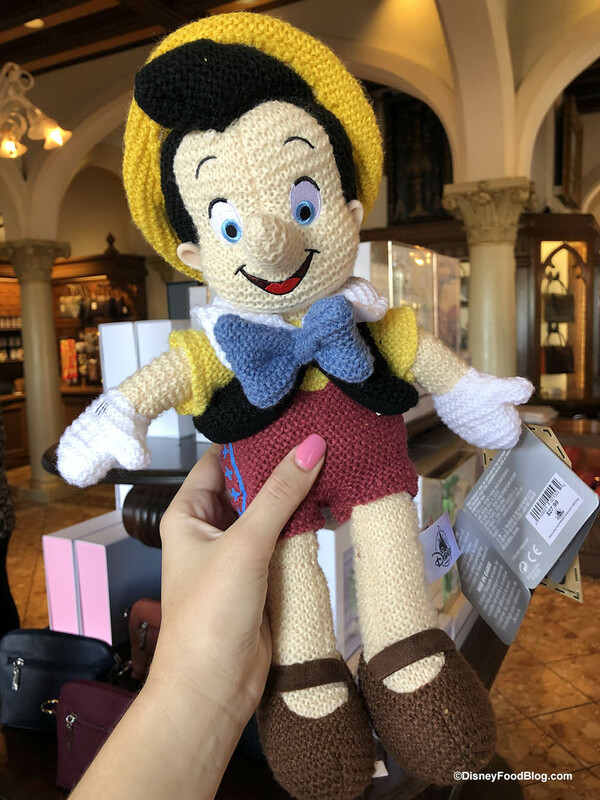 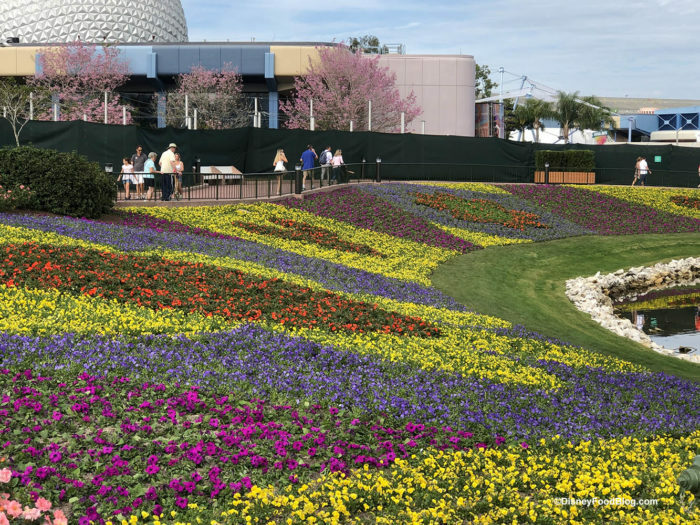 There’s a lot going on in Epcot! 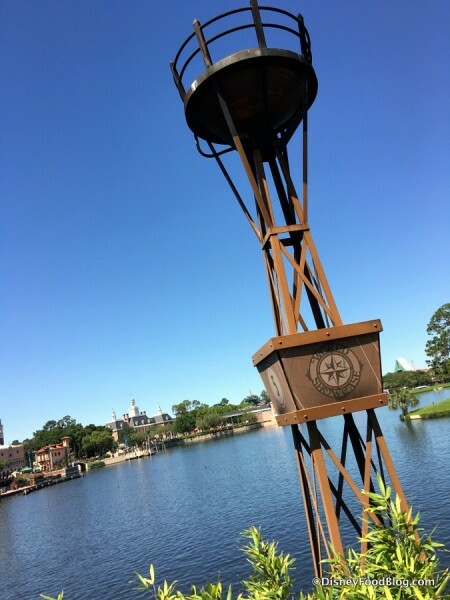 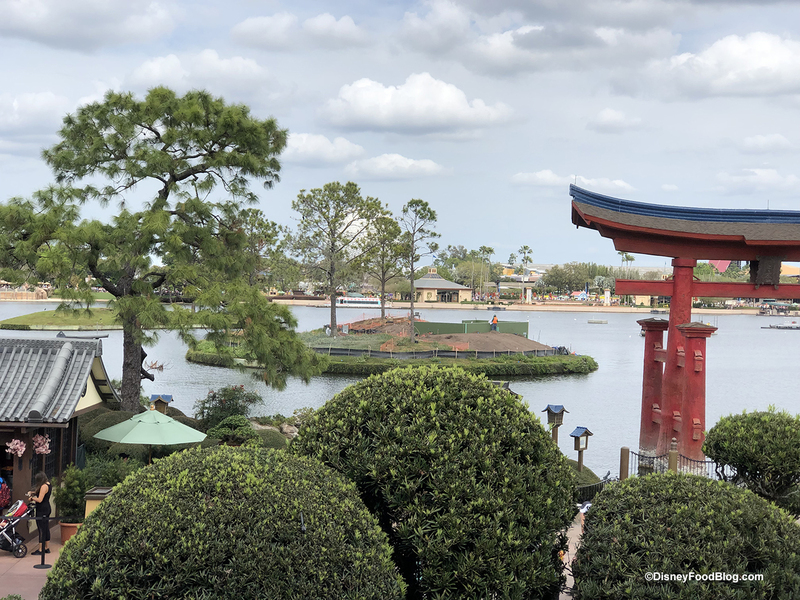 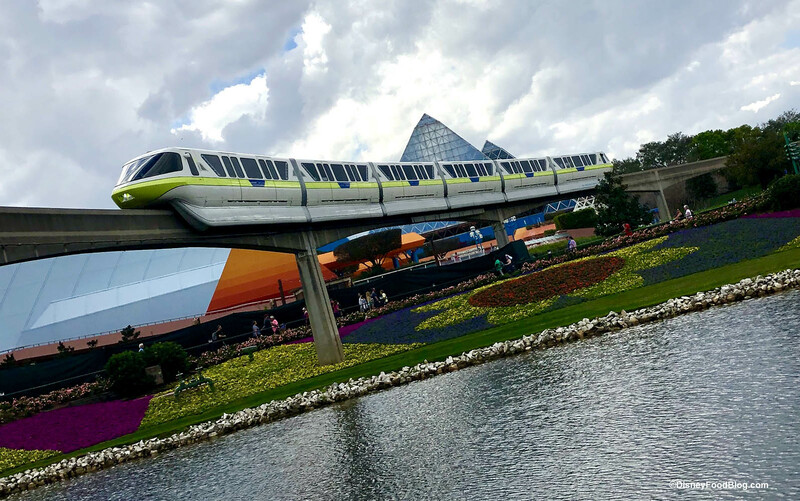 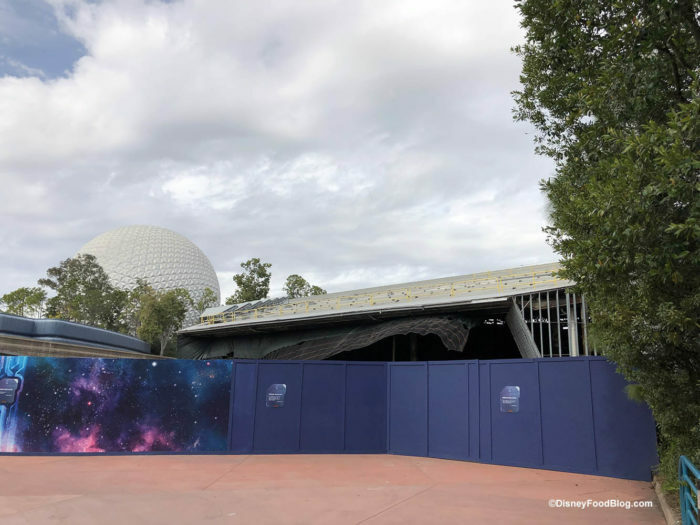 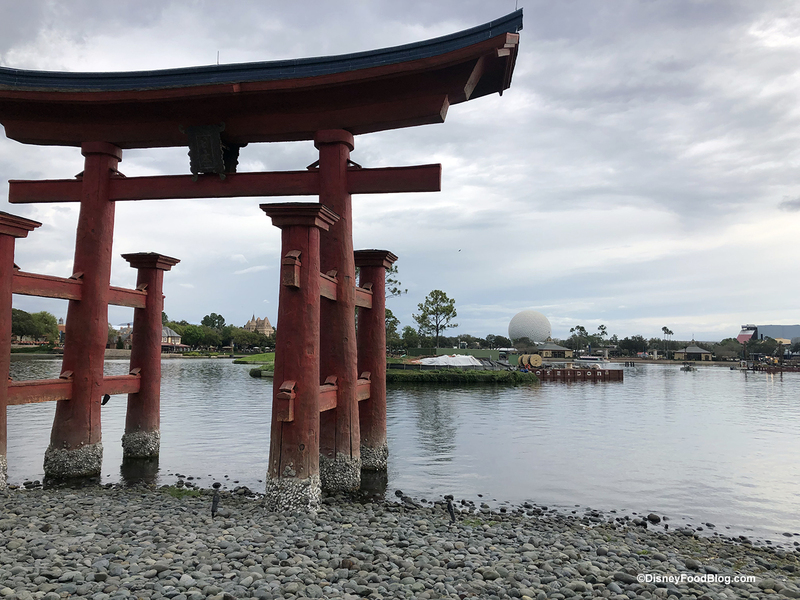 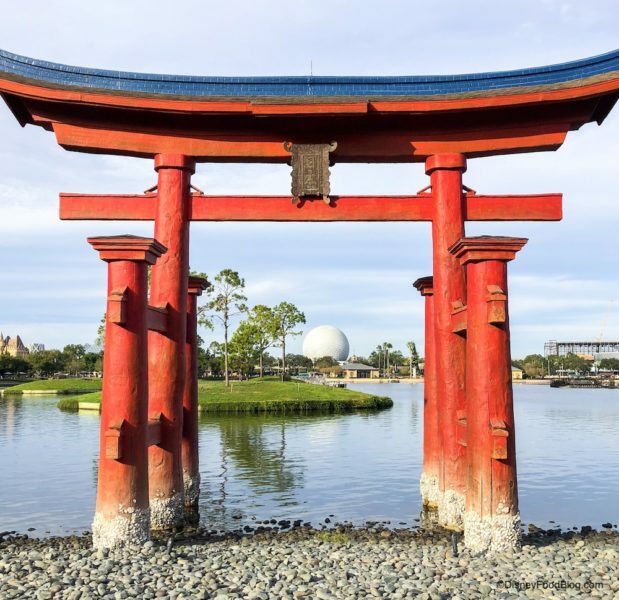 World Showcase is getting ready for a new nighttime show after IllumiNations ends, Japan is welcoming a new table-service restaurant, France is adding a Ratatouille Ride and Beauty and the Beast attraction, and a Guardians of the Galaxy ride is coming to Future World. 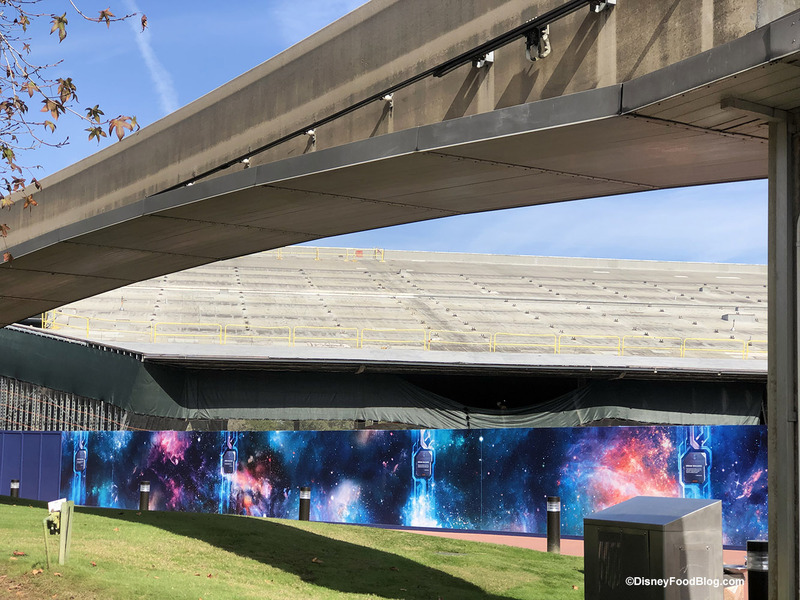 That means lots of construction, construction walls, scrims, and more around the park. 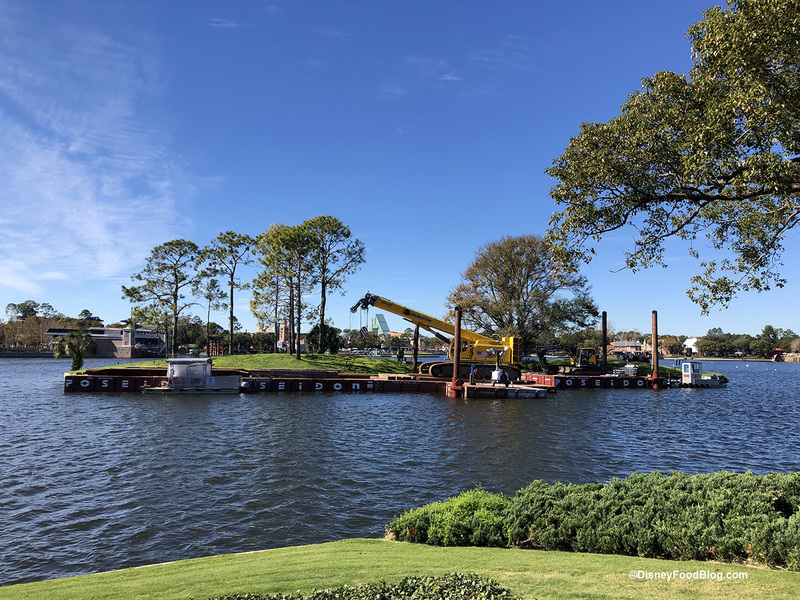 We checked on the progress of all of these projects on our latest visit to the park. With one of the more colorful construction walls in the park — the Guardians of the Galaxy ride is coming along with the conversion of the former Universe of Energy building into the queue building for the new ride.